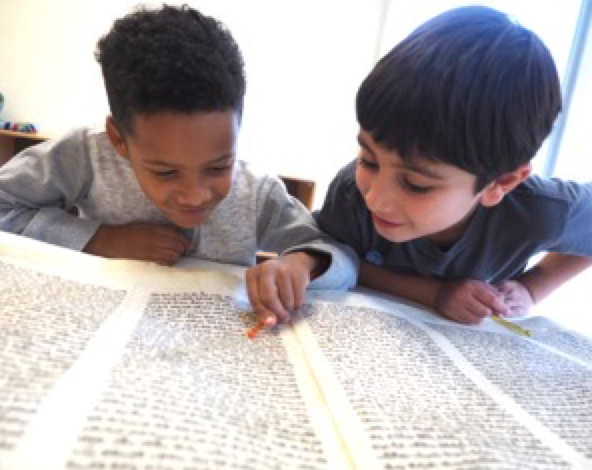 Every so often, prospective parents ask what we are NOT teaching to make time for Jewish studies. The answer is this: Education is not a zero-sum situation. 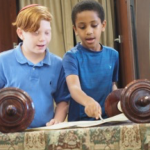 The time children spend in Judaic studies is part of the reason they will excel academically and shine as leaders. It’s not because of bits of information they learn that others don’t. Rather, it is the use of higher-order thinking that is a natural part of Jewish tradition, and therefore embedded in Jewish studies. 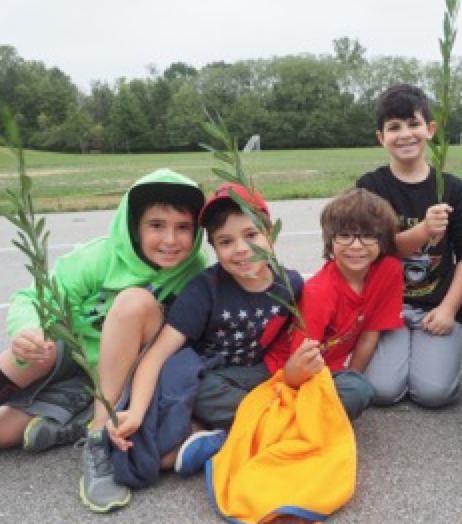 All three strategies are integral components of Jewish education at Mirowitz. 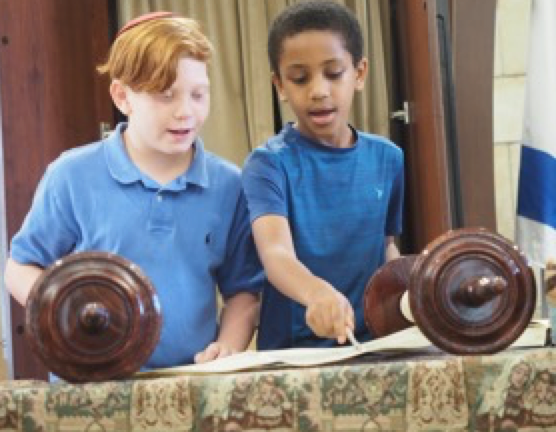 Students are not simply asked to retell the events of the Torah portion, but to think deeply and compare biblical events with those they’ve learned in social studies or experienced in their own lives. 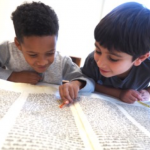 Self-assessment is not only used regularly in both general and Jewish studies in all grades. What’s more, it is also a hallmark of Jewish living. 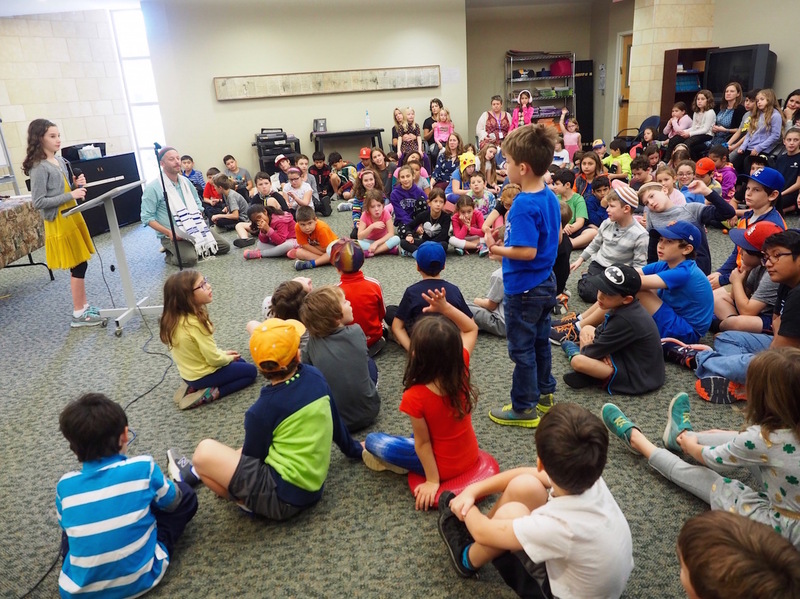 Over the past few weeks, our students have been deeply engaged in the self-assessment of “cheshbon hanefesh,” an accounting of their souls. They have been reflecting on their actions of the year, humbly recalling their weaknesses and moving forward with the intention of self-improvement. In this way, our Jewish tradition of self-assessment helps us grow as thinkers AND as individuals. I often tell you that we run Mirowitz like a gifted school. 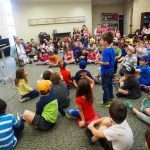 Gifted programs offer the students who are high-achieving opportunities to engage in higher-order thinking. 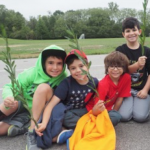 At Mirowitz, EVERY student has that opportunity, and not just when they are pulled out for “gifted” time, but all the time and every day. We look forward to sharing with you how your children are being nourished by higher-order thinking at conferences next week.